The Office of Occupational Health and Safety works to promote and protect the health and safety of all employees, volunteers, and visitors who participate in activities related to the Department’s missions of protecting Life Safety, and service to the community. Employees should report all injuries, accidents, and near misses as well as all unsafe work areas and unsafe work practices to the H&S Bureau. 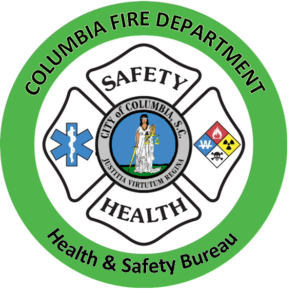 The Columbia Fire Department has a group of trained members who are available to provide support to firefighters after potentially traumatic calls. The leader of the Peer Support group has spent countless hours responding to and coordinating these efforts. The peer supporters are there to listen, provide information about coping, and to arrange further assistance when that is wanted or needed. The Columbia Fire Department Chaplains are available to listen and provide support from a spiritual perspective. 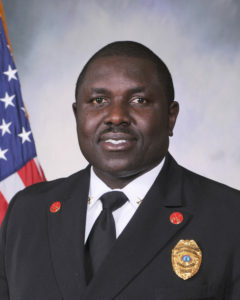 The Columbia Fire Department’s goal is to have the psychological risks of the fire service addressed as aggressively as other safety and physical health care concerns. Professional resources are available to any member of the Department who would like to talk about work or personal stressors. If needed, Dr. Bergmann helps to make referrals to those in need of assistance that he can’t provide such as marriage counseling. 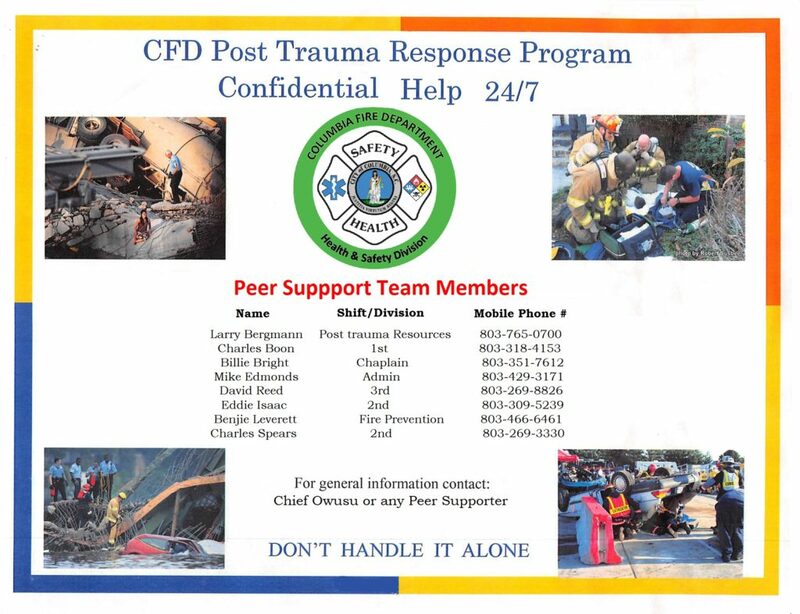 The Peer Support Program offers an informal and private opportunity (available 24 hours a day) for firefighters to speak with other firefighters, to assist with any issues that may be causing difficulties in your life. The program is intended to help you clarify your concerns and explore your available resources. The Peer Support Program is preventative maintenance. For many of you, just talking about your problem will help. Peer Supporters, or “peers”, have received formal training in listening skills and are able to recognize, and help prevent stress by helping you understand the effects of stress. Peer Supporters can also refer you to other assistance, if needed. The Peer Support Program is not an element of the Employee Assistance Program (EAP), nor is it a substitute for professional help. The program is an opportunity available to you for discussing issues or pressures you may encounter during the course of your job or in your private life. Since Peer Supporters are not mental health professionals, there is no official record kept of individuals who use the Peer Support Program. A critical incident is any event, on or off the job, that pushes you outside the realm of your coping mechanisms, and that can result in significant emotional and/or physical reactions. Such an event could seriously affect those who are directly or indirectly involved. If you just want to check in and see if you are OK.